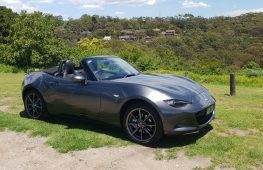 Small is the new norm for family cars, like it or not. 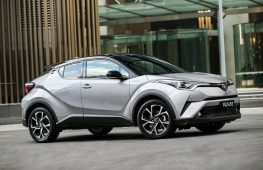 The likes of Toyota Corolla, Hyundai i30 and Mazda3 now outsell medium and large vehicles by a considerable margin. Families who want something bigger invariably gravitate towards SUVs. Mid-size cars still have their place, however. 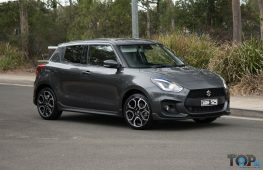 Here is a snapshot of the top 10 best medium cars coming to Australia soon, for those who don’t want a me-too soccer mum express. 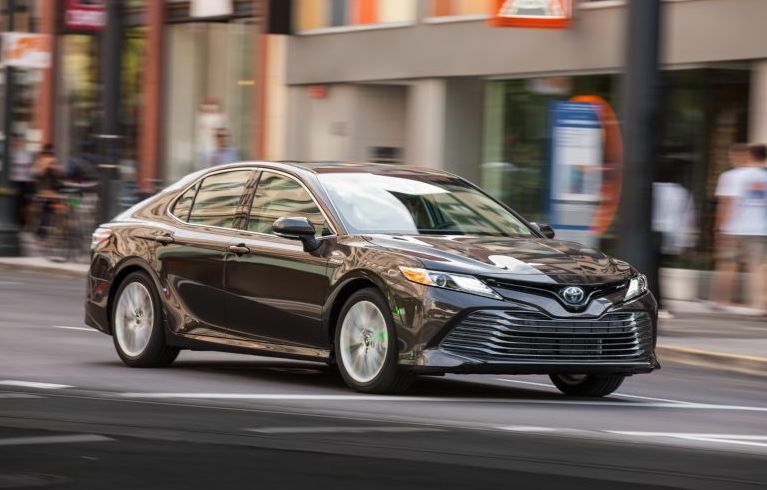 Toyota’s all-new Camry aims to rip the cardigan into shreds and be an altogether more involving, efficient and modern vehicle. The basis on which it will achieve this is the TNGA architecture, making it the newest Camry in decades. 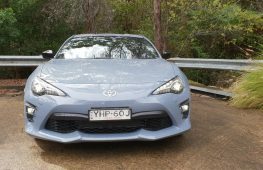 Four-cylinder, hybrid and V6 power will feature with top-end variants scoring a blacked-out and panoramic roof. Say goodbye to the foot-operated park brake and green LCD digital clock for the first imported Camry since the 1980s. A big deal for sedan enthusiasts, the dramatically-styled fastback Accord uses the same platform as the new Civic and CR-V, but with some technical firsts. 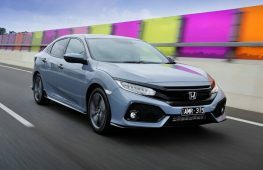 The engine choices will be either the 1.5-litre turbo engine from those vehicles, or a Civic Type-R derived 2.0-litre turbo, replacing the V6 model. 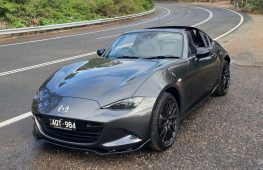 The 1.5 will be available with a CVT, while the 2.0L debuts a new 10-speed automatic. 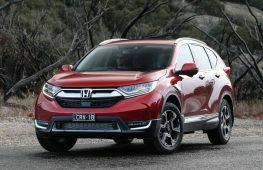 US-spec models also get the choice of a six-speed manual, but considering the Civic doesn’t even get that option here, we’d bet against that coming here. 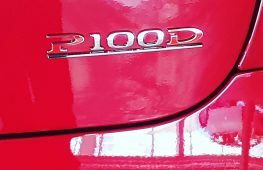 Still, with 100kg less weight to lug around the new Accord ought to be a sprightly and more efficient thing. 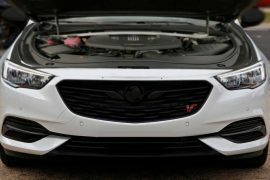 The controversial decision to retain one of Australian motoring’s most hallowed nameplates for an imported mid-size sedan will result in the new Commodore range, debuting from February 2018. 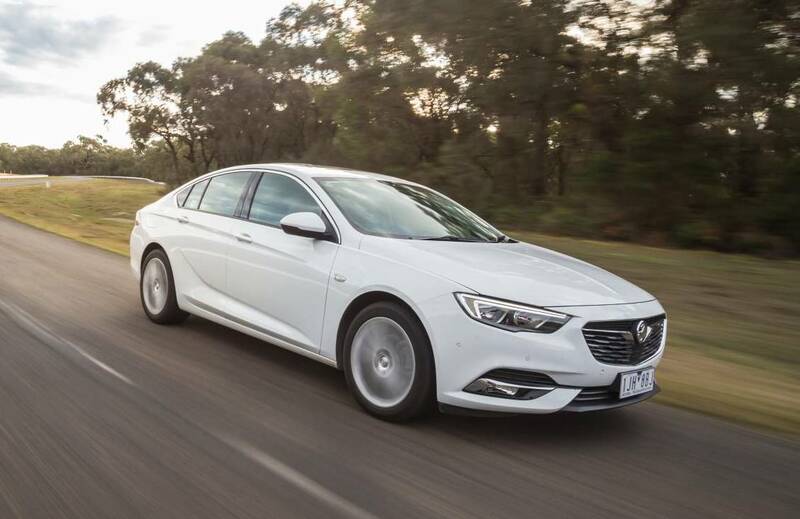 Engines will include turbo petrol and diesel fours, with a V6 that Holden worked hard to include from the outset combined with an advanced AWD system. 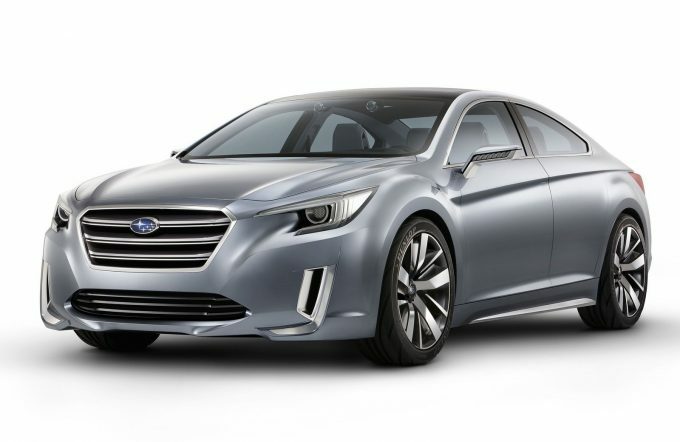 Body styles will include sedan, wagon and crossover wagon. 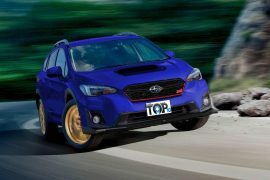 Subaru’s new Global Architecture (SGA), which presently accommodates the all-new Impreza and soon Forester, WRX and Ascent, was created with an emphasis on increased efficiency, electrification and modularity. 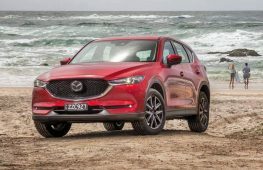 Thus you can expect the next-gen Liberty to eschew its 3.6-litre flat-six engine, potentially in favour of downsized and turbocharged fours or even a hybrid option. 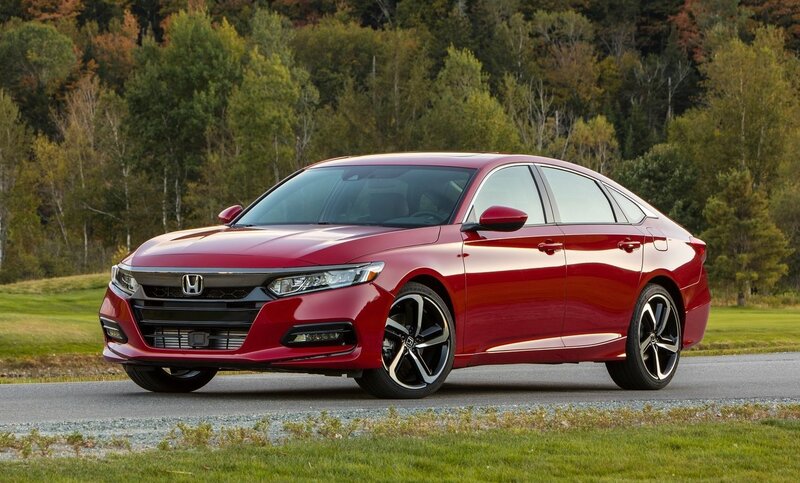 To remain relevant and competitive with Camry and Accord, the car will have to remain roomy but also stylish. 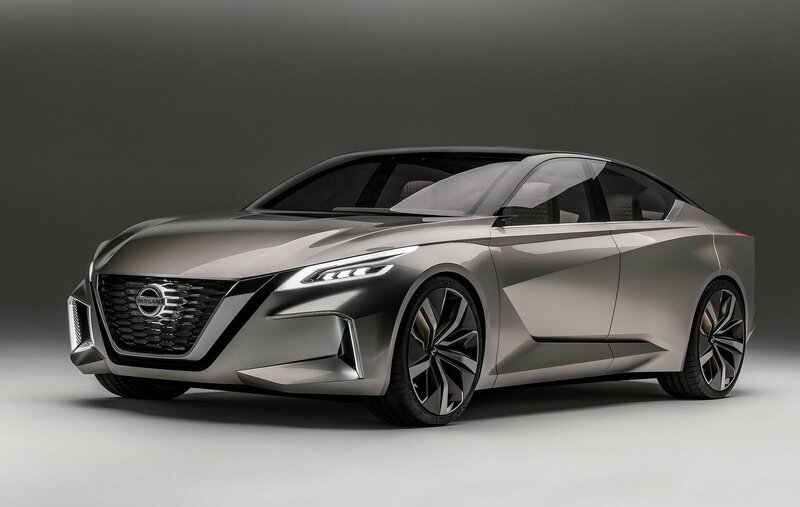 Having freshly acquired Opel and Vauxhall from General Motors, PSA’s next endeavour is drawing people back into the medium/executive sedan market, with a swoopier, more distinctive vehicle presaged by the Instinct concept shown at Geneva this year (pictured above). 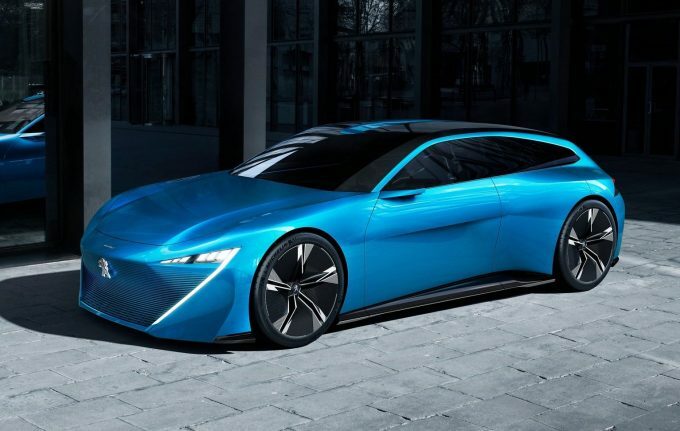 A shooting brake version is also possible and it highlights how carmakers have to break the traditional sedan mould to keep customer interest. 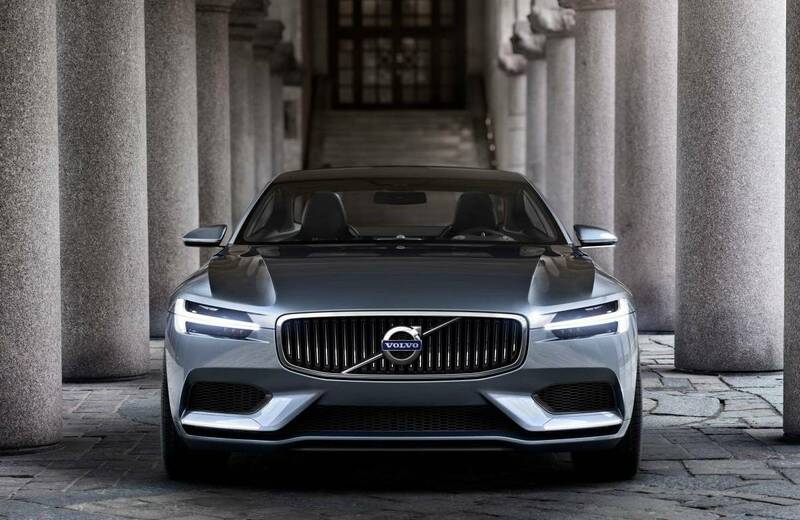 The first Volvo S60 arrived with dramatic styling and a sweeping roofline, desperate to challenge the convention that Volvo = square. 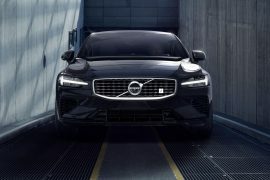 The third-gen model will continue the fastback styling but will more-or-less be a scaled down facsimile of the S90, in the same way that the XC60 is a smaller XC90. It will utilise the Scalable Platform Architecture, meaning modern, clean interiors and a range of hybrid and plug-in engine options, potentially including pure electric. Those chasing an even smaller Volvo sedan have the next S40 too look forward to. VW gives buyers extra choices, with the Areton sitting alongside the three box Passat sedan. Its predecessor the CC had a roofline that encroached into rear headroom in its pursuit to convince the world it was a sporty coupe, despite having four doors. 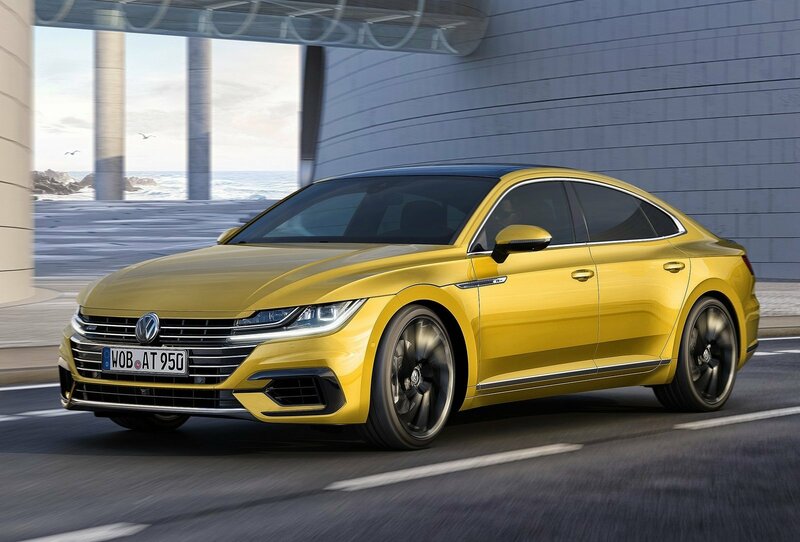 The Arteon uses a six window design, broad hips and a sinister new grille treatment to achieve the same effect without compromising interior room as much. Expect the same range of TSI and TDI engines and DSG gearboxes as the Passat. Inspired by the V-motion 2.0 concept at this year’s Detroit Motor Show (pictured), the next Altima will use a faster roofline and Nissan’s floating D-pillar tricks as seen on the LEAF and Chinese-market Lannia sedan to inject more spice and style into what is currently a very dull-looking vehicle, that no amount of V8 Supercars can change. While not deviating form its traditional formula, 2018 marks the 3 Series’s transition to the company’s modular ‘CLAR’ platform and a further move towards electrification and autonomous technologies. 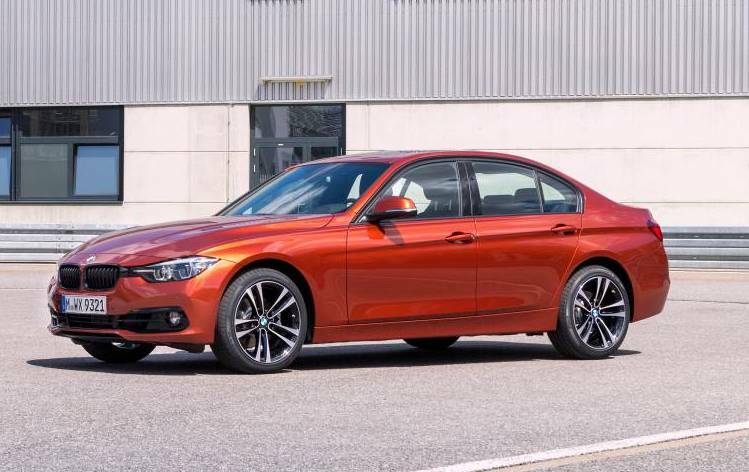 Things are really heating up competition-wise in the junior executive segment, so BMW will be working hard to ensure the next 3 Series delivers a driving experience that wins comparisons. 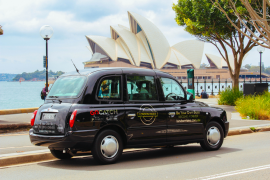 A recent management reshuffle means a different product pipeline, with more emphasis on electric and autonomous vehicles. 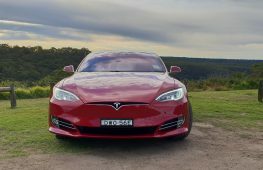 This includes a fully-electric SUV next year and a fully-autonomous vehicle promised by 2021. 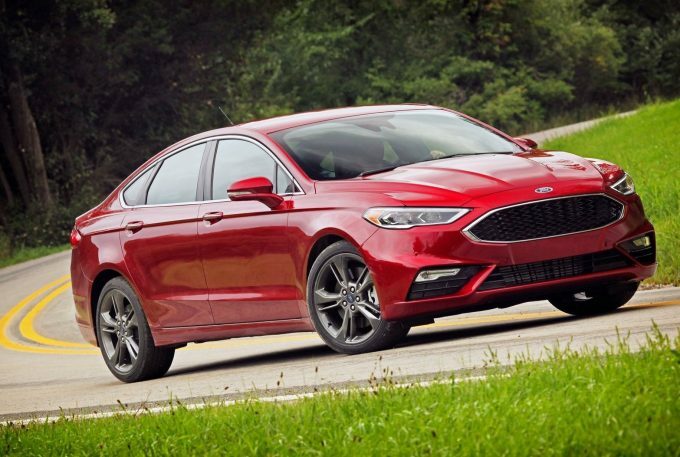 The Ford Fusion – the North American version of the Mondeo – has been around since 2012, so it is time for renewal at the end of the decade.